The last time Apple revealed statistics for different versions of iOS, iOS 11 was then 52 percent of all iOS devices, but the market share for iOS 11 has since grown to 59 percent, at least According to the latest statistics and figures revealed by Apple in its official website for developers. Apple seems to have no trouble pushing recent iOS versions to break the 50 percent barrier when it comes to market share. 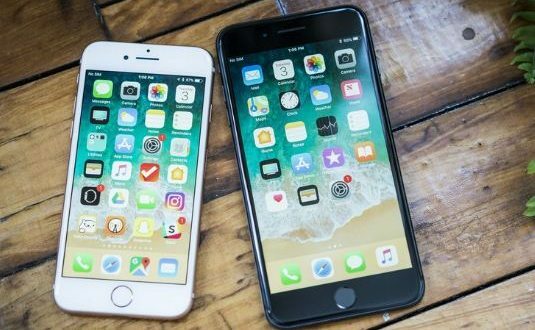 In the past, we’ve seen many iOS versions break the 50 percent barrier, sometimes hitting more than 90 percent. Regardless of iOS 11, the market share of iOS 10 has now fallen to 33 percent, and we expect the market share of this system to continue to decline as the market share of iOS 11 increases. The same applies to older versions of iOS, percent. Given that the market share of iOS 10 broke the 70 percent barrier in February last year, it would be interesting to see the market share of iOS 11 by the time of the release of iOS 12 at the end of next year.